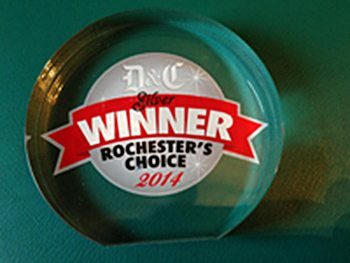 Let us transport you throughout the Finger Lakes and beyond with a wine tour, whether celebrating a special event or just because! 585-533-9050! 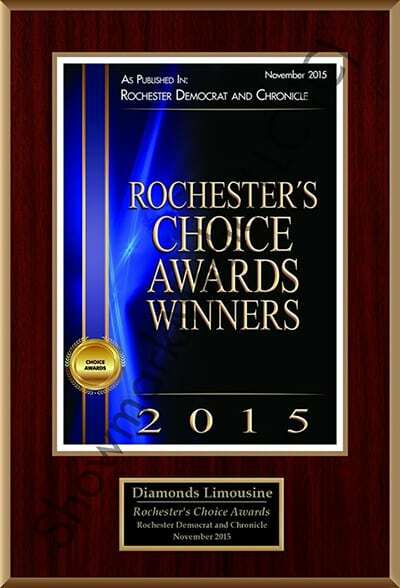 We specialize in wine tour transportation throughout Canandaigua and surrounding areas. Enjoy a wine tour around Seneca Lake with your friends and family without worrying about transportation! 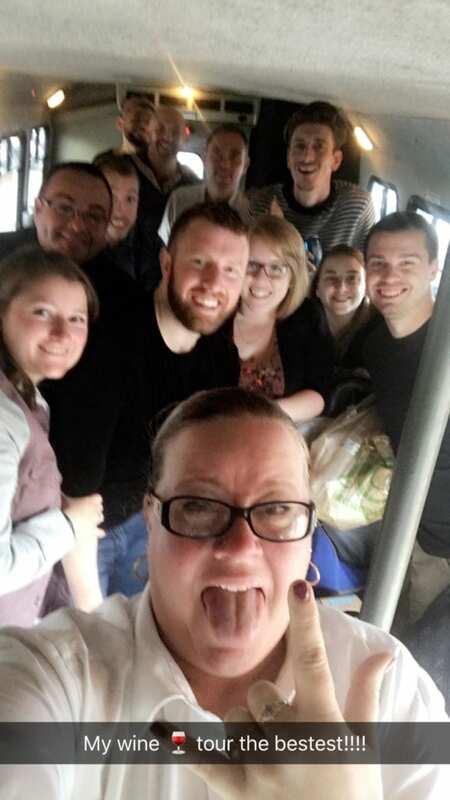 Our chauffeurs will take you and your group on a wine tour around Keuka Lake for a memorable time! 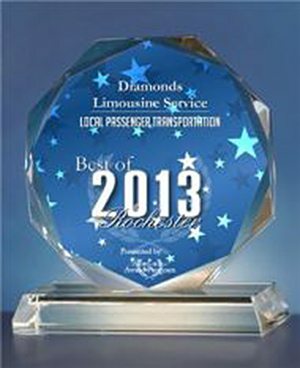 Our courteous and safe chauffeurs pride themselves on delivering the personalized service you have come to expect. We can take you on a wine tour around Niagara NY with your friends and family for an unforgettable time! 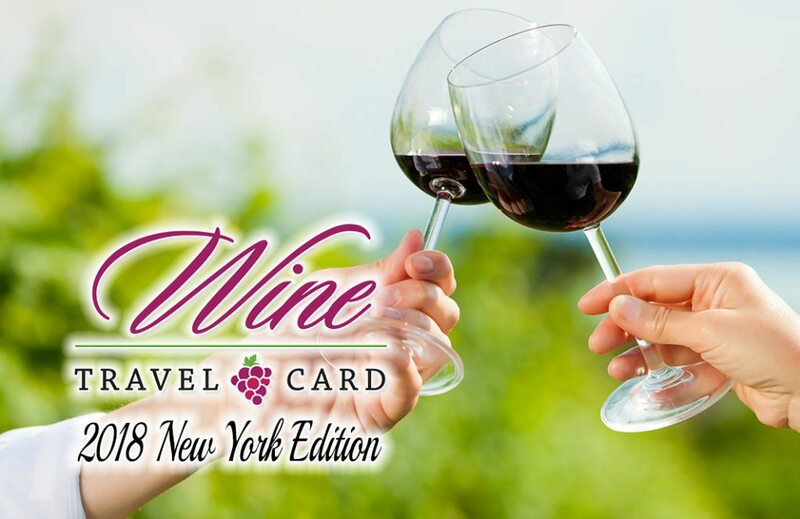 Click Here to get your own Wine Travel Card! Receive a FREE wine travel gift card!